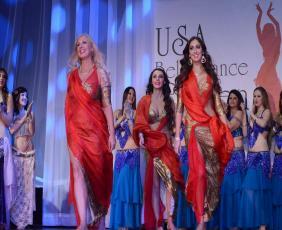 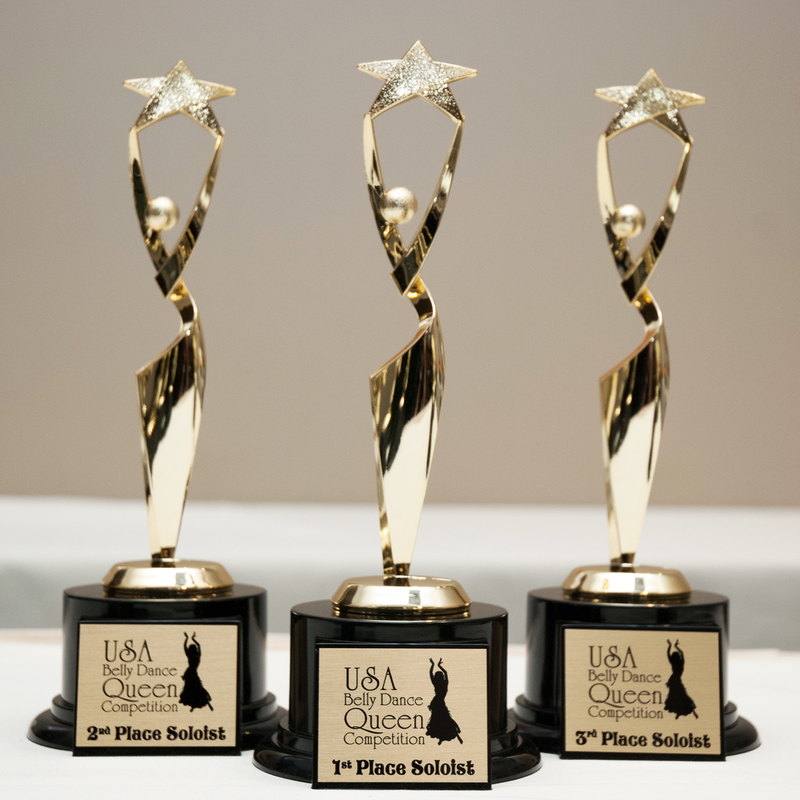 Dancers from all over the world competing for the title of USA Belly Dance Queen at the finest world class unique competition. 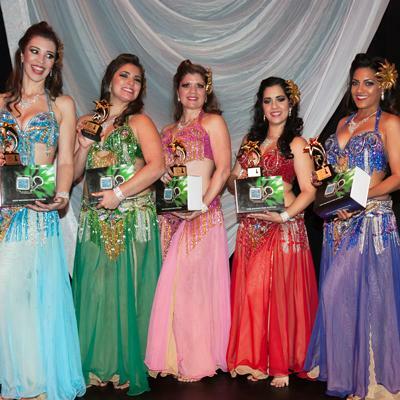 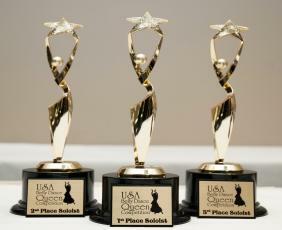 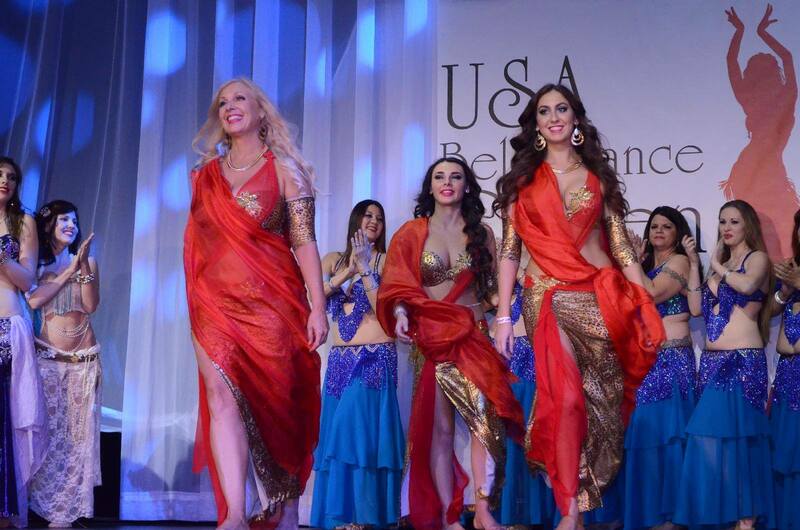 Belly dancing troupes from nationwide represent their best talented choreography to win the title of USA Belly Dance Troupe. 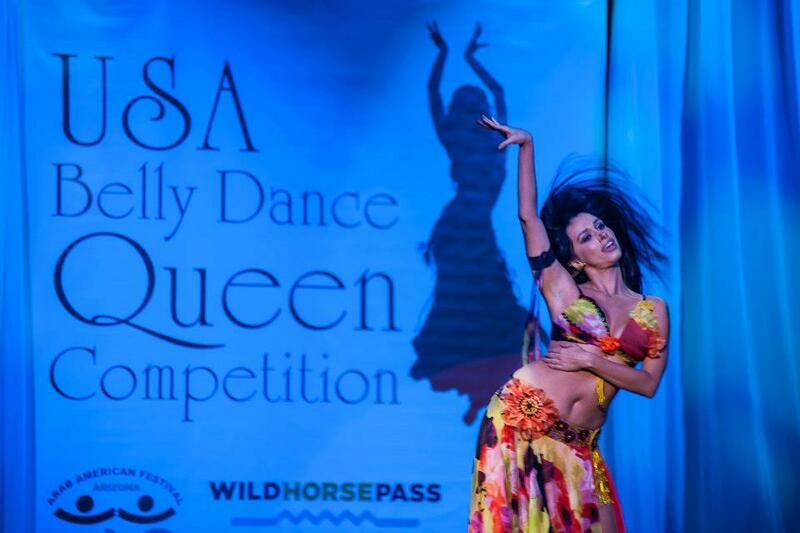 Get the secret and learn new techniques from one of the best Egyptian dance instructors at our special FREE workshop.